The country's military will cease nuclear testing by April 21, according to a report released early on Saturday. 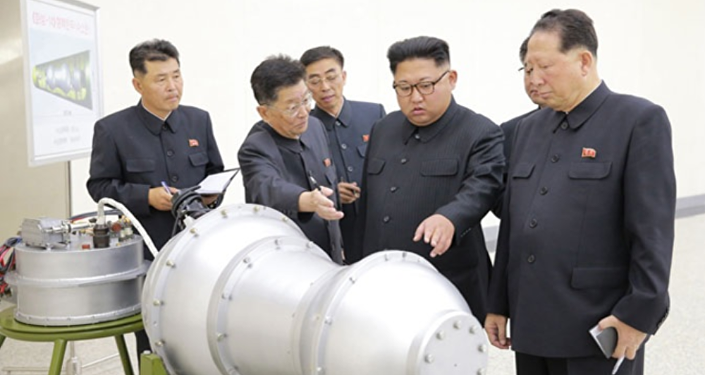 The test site in Punggye-ri, North Korea's only publicly known nuclear weapons testing facility, "will shut down" in order "to prove the vow to suspend nuclear tests," Kim said. "As the weaponisation of nuclear weapons has been verified, it is not necessary for us to conduct any more nuclear tests or test launches of mid- and long range missiles or ICBMs," Kim told a meeting of ruling Worker's Party of Korea at a meeting on Friday, according to an AFP translation of the KCNA. Pyongyang "will join international efforts to halt nuclear tests altogether," Kim also noted. The leader promised that the country's nuclear weapons would only be used if North Korea found itself under attack, but that its nuclear and weapons technology would not be handed over to third parties. The announcement comes just days before Kim is to meet South Korean President Moon Jae In. Earlier this year, Kim and US President Donald Trump agreed to meet one another in person in May or June. "We cannot wish for this meeting to fail," Russian Foreign Minister Sergey Lavrov recently told Sputnik News in an exclusive report. "We all want denuclearization of the Korean Peninsula, but it can be achieved in different ways. What we hear now about the discussions within the US administration reveals that there are many people there who want to do it quickly," Lavrov explained. "I don't think it can be done quickly, though, considering what happened and what's currently going on with the Iranian nuclear program, with the agreement being called into question," he said. "In May, the US president must once again certify that the sanction suspension [against Iran] will continue, and if he doesn't, the deal will be scrapped. So people in Pyongyang are probably watching this development and projecting it onto themselves. So while we need to pursue denuclearization, we must be realists and understand it will be a very difficult negotiation process," the Russian foreign minister said. 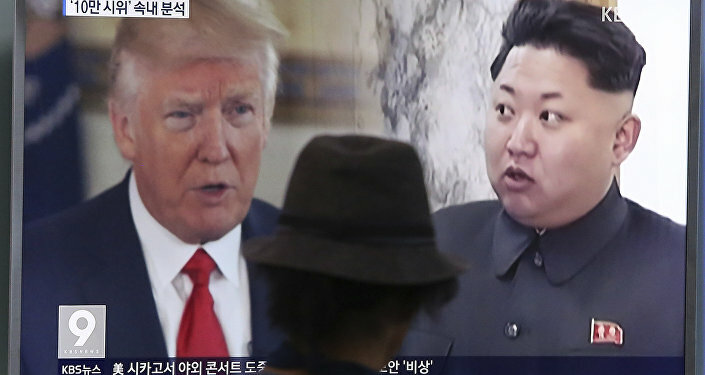 The US and North Korean leaders have dramatically changed their approaches toward one another over a relatively short span of time. In 2017, Kim threatened to strike the US territory of Guam, while the US frequently sent advanced aircraft on missions just outside North Korea's airspace and conducted massive joint military drills with South Korea directly planning attacks on the leadership in Pyongyang. During his first address to the United Nations General Assembly last September, Trump stated, "the United States has great strength and patience, but if it is forced to defend itself or its allies, we will have no choice but to totally destroy North Korea. Rocket Man is on a suicide mission for himself and his regime."